Wedding Vows are more than a declaration of love; they hold the keys to a strong, lasting marriage. 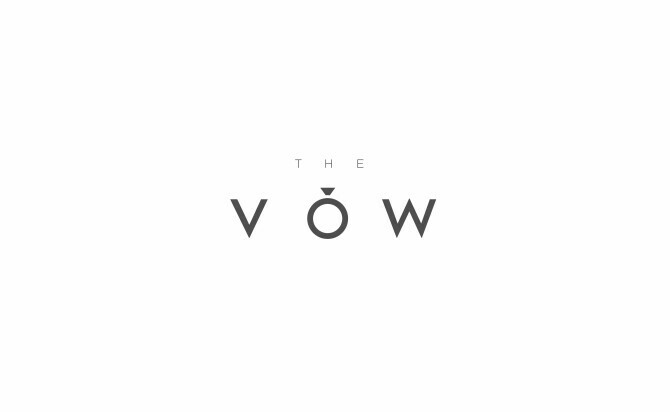 Whether you hope to get married someday or you’ve already tied the knot, discover what The Vow can mean for your future. Join us for a new series starting Feb 10th at 10 a.m.